Art, as we all know is a dynamic phenomenon. 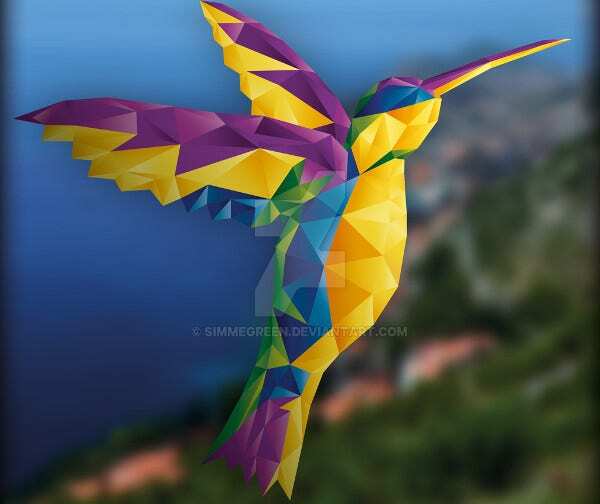 It keeps evolving and therefore every now and then we see some of the other new form of art making a wave in the the universe of art and design. Some of these forms are completely new and some are just a revamp of what has already come out. 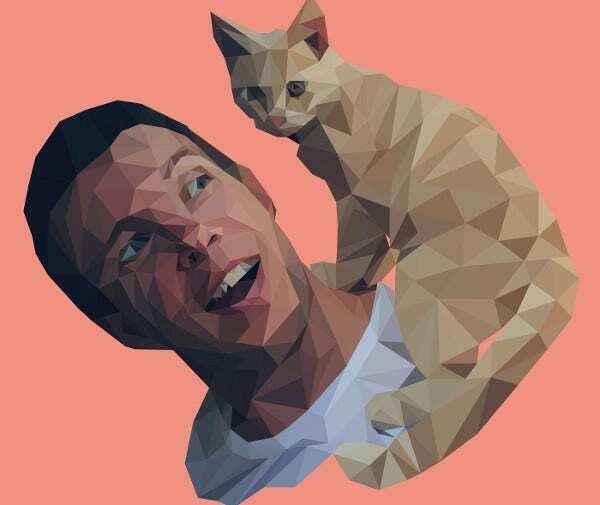 One such recent graphic art phenomenon is the polygonal illustrations. 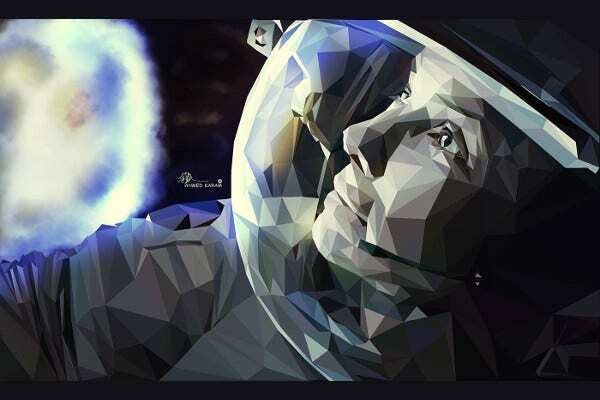 Here are few digital illustrations created from polygons that are inspiring and will force you try the art form yourself. 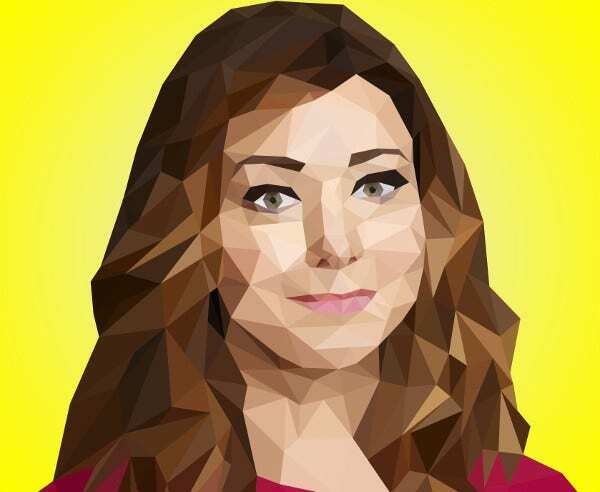 We all love Alyson Hannigan, our very own Lilly Aldrin from popular television series, How I Met Your Mother. 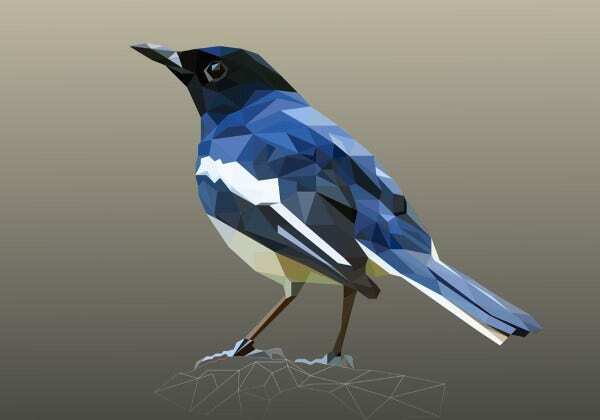 And when we see her illustration made with polygons we get more reasons to try these Geometric Illustrations. 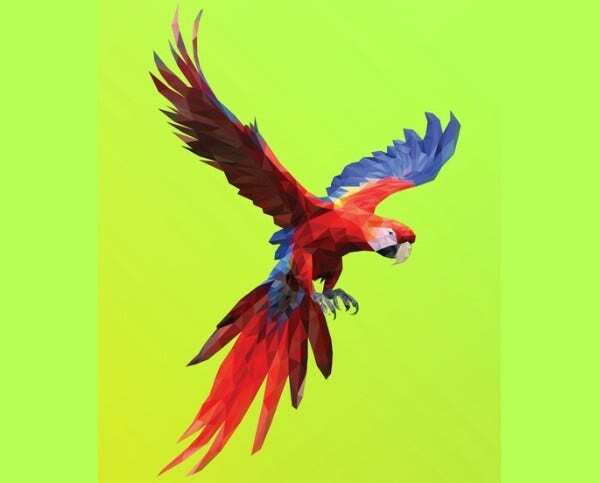 The illustration surely lacks colors but that does not make this illustration any less artistic. 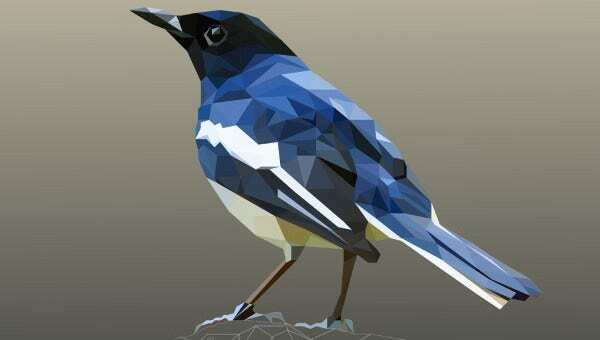 The Digital illustration has been created in the form of various polygons, making a simple illustration art more rich. 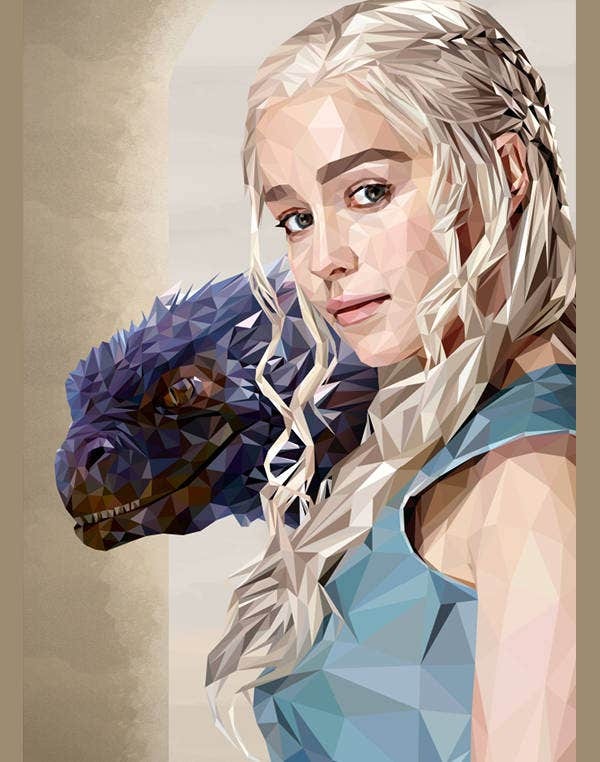 Another fictional character in polygynous illustration, this time from the epic Game of Thrones series. Yes we are talking about Daenerys Targaryen also known as the Mother of Dragons. 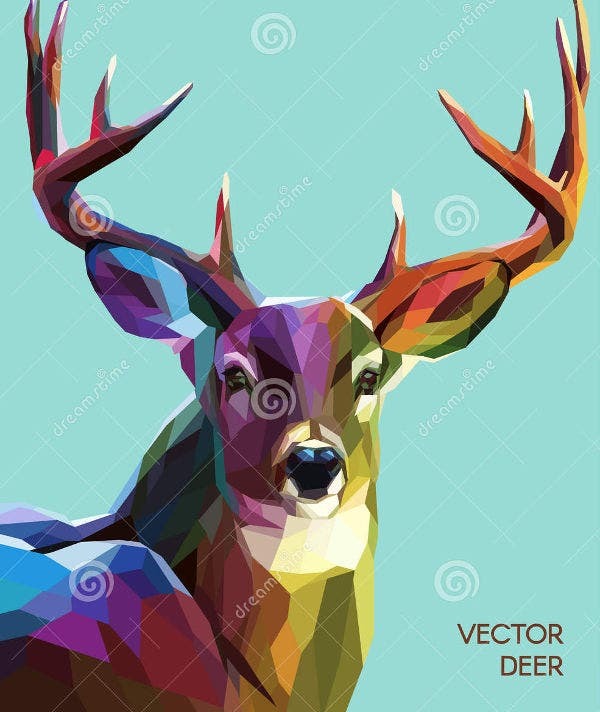 Anyone who is fond of geometric art and especially the one where polygons are involved, will not be able to resist this illustrations. Everything about this illustration, starting from the subject to the colors, looks beautiful. 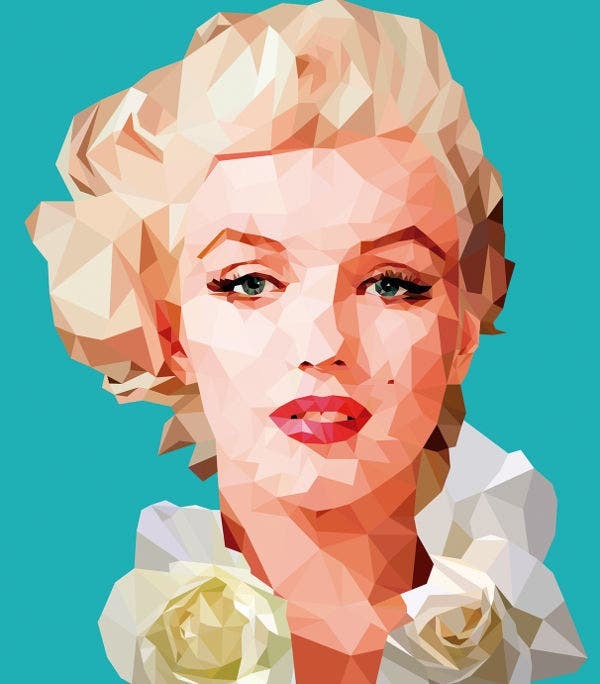 The illustration of the iconic beauty, Marilyn Monroe draws us towards the polygynous illustration art. 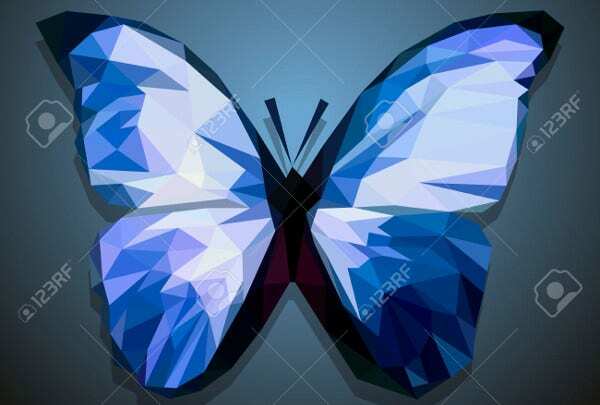 The simple solid blue background and the polygon illustration in front gives an artistic dimension to the overall picture. 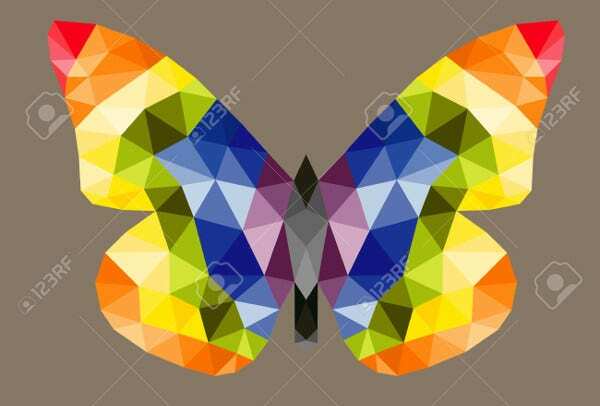 This Polygonal Butterfly Illustration has been created with an abstract concept and looks surreal. 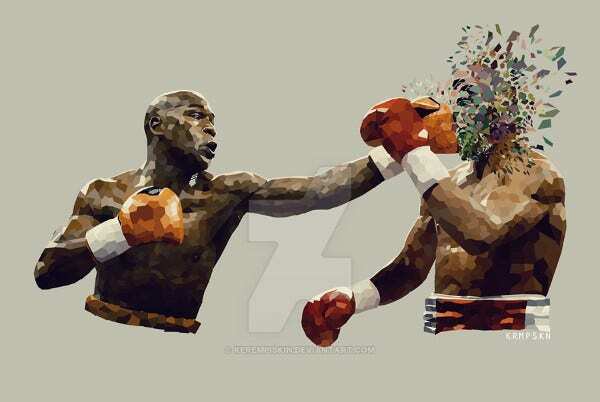 It is Floyd Mayweather vs Victor Ortiz and what is even better is the interesting illustration. So who are you rooting for? 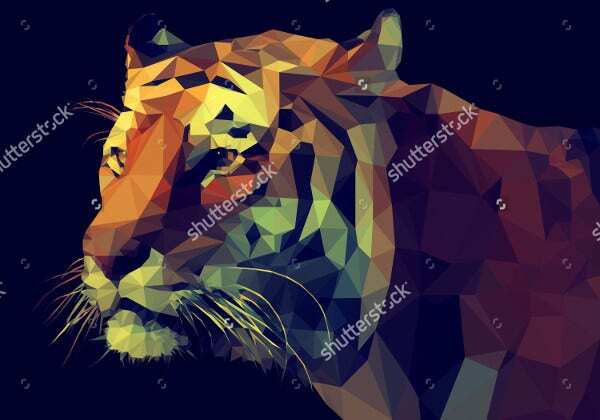 This digitally produced geometric looks striking and we love the natural Tiger color being used with polygamous art. 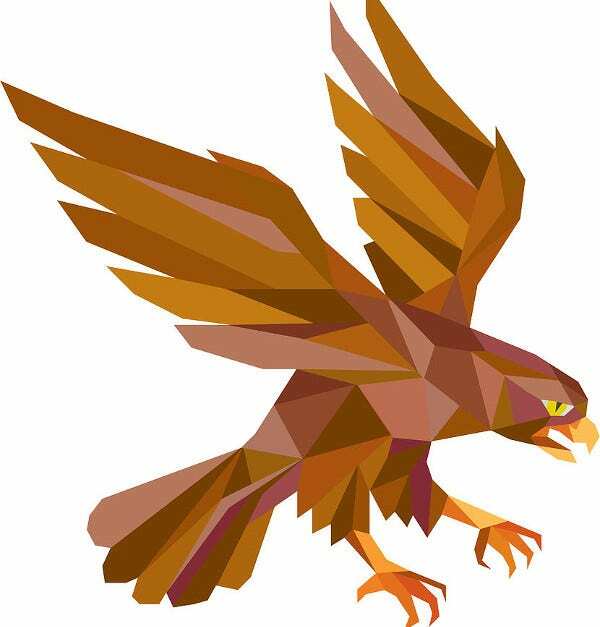 The polygons are of various sized and are well defined which makes the illustration look geometric as well as natural. 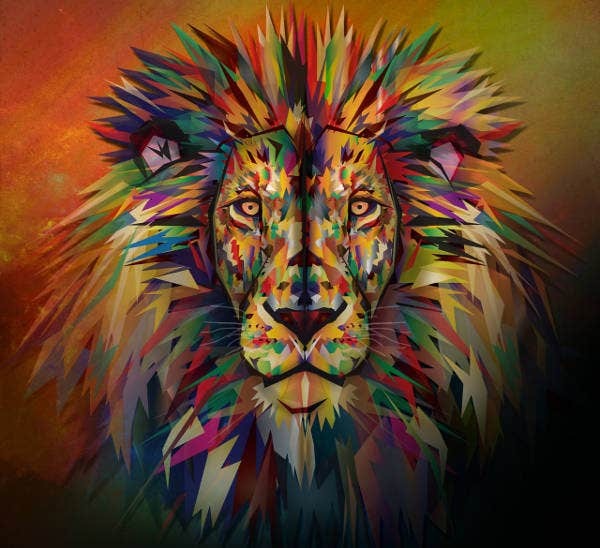 We love the range of colors used in this illustration. 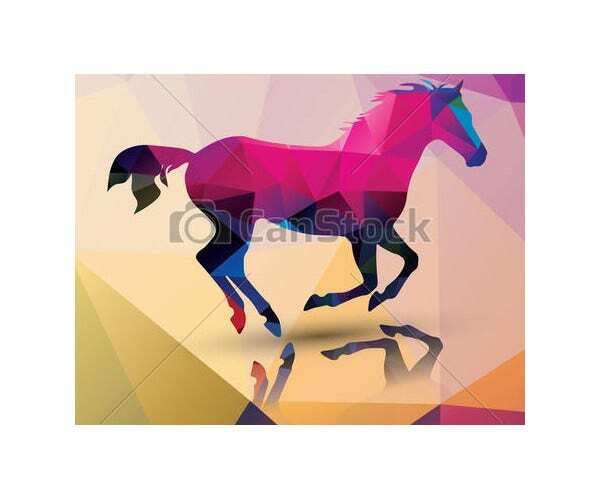 The colors in this illustration have been carefully chosen to give a glass like effect. 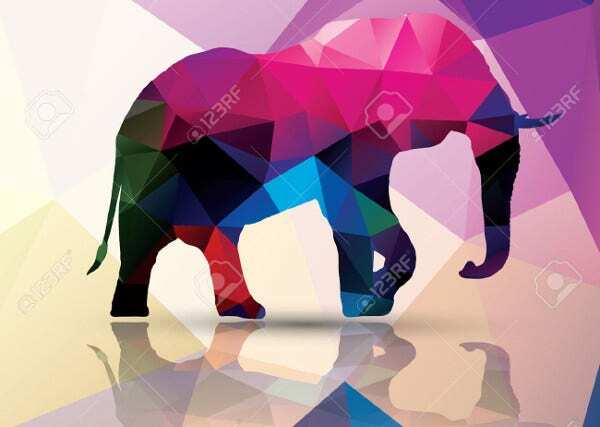 The concept of polygonal illustrations has has been put forth in a very creative fashion with this image. 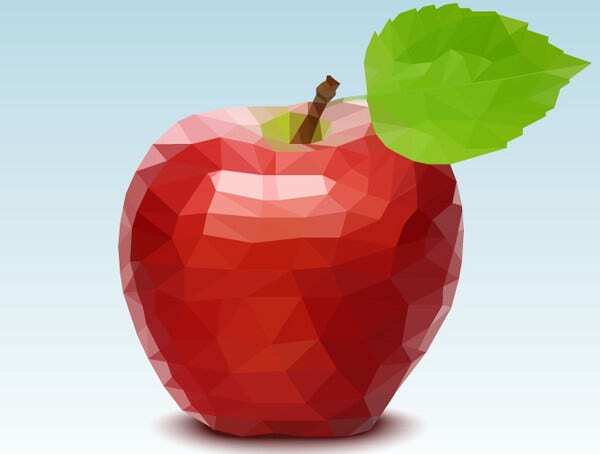 We hope you like the concept and would like to try it yourself. 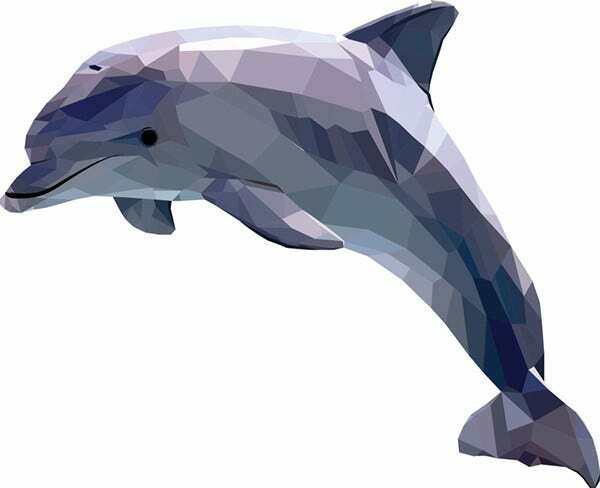 If you want to know how to create these poly illustrations you can easily find tutorials on the web. 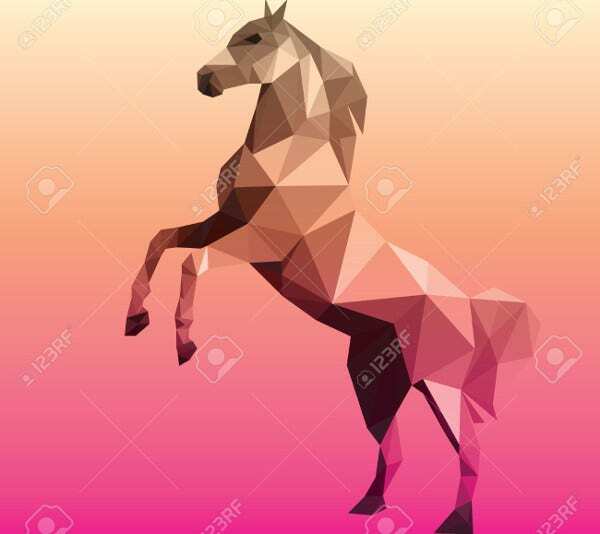 As a graphic designer, it is important to keep updated on the latest art trends to produce work that is fresh and contemporary.